On the weekend my brother asked me about the anti-virus software he had on his Nexus 5. Being a late convert to Android from iOS he had been brainwashed into thinking that Android was unsafe and was the wild west, full of viruses and that Android users “can regularly be getting infected by these spams, or scams, that come through the portal“. After setting him straight I proceeded to lecture him on how to be safe with an Android device. It’s not that hard. It’s about using a modicum of common sense when using your device. Today (or yesterday if you’re Aussie), on Happy Safer Internet Day, the official Android blogspot posted on four basic steps a user can take to remain safe and secure when on an Android device. If you only install apps from Google Play then it is extremely unlikely that the app has any nefarious purpose. 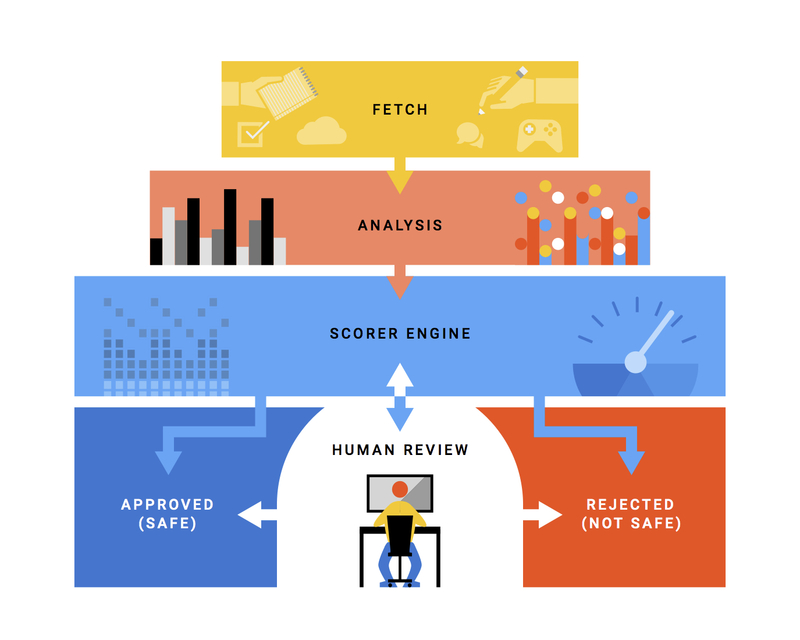 Google automatically scan all apps before they are published and flag some of these for manual review by the Android Security Team. The skinny here is that stay away from installing apps from sites that are not Google Play (and especially warez-type sites). This one is fairly obvious you would suspect but it is a simple step to secure your phone. Setting a screen lock helps to keep prying eyes from your private information contained on the device. 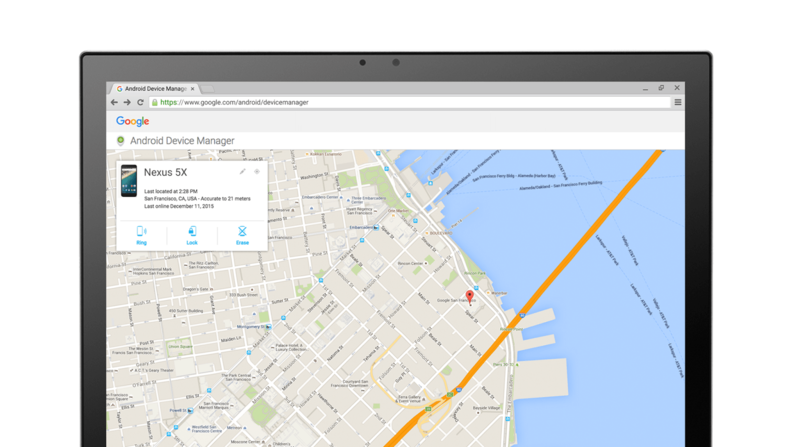 Android Device Manager allows the user to remotely locate, lock and wipe their device should they lose it or have it stolen. This can be done from within the security settings of your phone and comes pre-installed on all Android devices with the Play Store. Setting your device to “encrypted” ensures the data on the device is stored in an unreadable form. Even if your device is stolen the data on it is thus protected. This is also set up within the Security sub menu in the Settings of your device. Some have shown in the past a slow down in performance when a device is encrypted but the latest from XDA is that implementation in Marshmallow has allayed any fears of sluggishness caused by device encryption. Each and every Android app on your device is housed within it’s own sandbox where it cannot break out of until you give it permission to. With Marshmallow’s new granular permission control this can be easily revoked or allowed within the Apps sub-menu of the Settings of your device. Here individual permissions can be toggled on or off as desired. For example, if you do not wish Facebook to use your location, this is where you turn it all. For more information on Android security and why Android really doesn’t have to be the wild west visit the Android Security website and to continue to be safe and secure only with Android ensure you follow the four tips mentioned above. Stop the presses! Amazon Prime Video is coming to Chromecast and Android TV · 11 mins ago.